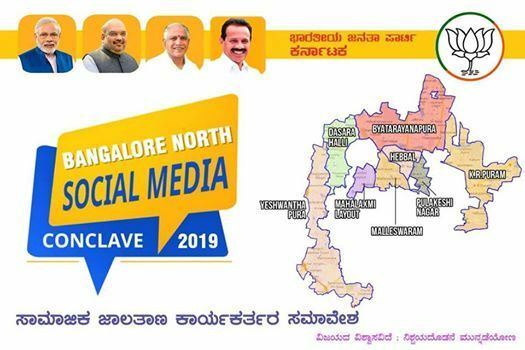 BJP Bengaluru North IT/SM team is organizing Social Media Conclave-2019. 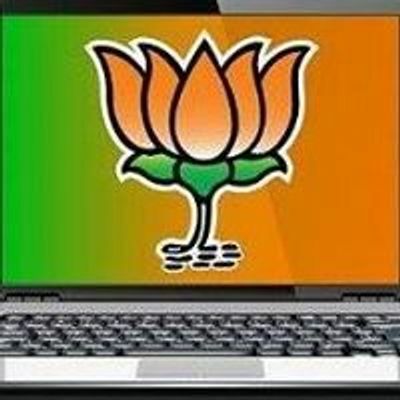 Be a Part of the Social Media- BJP Bangalore North, by registering your details in this form. 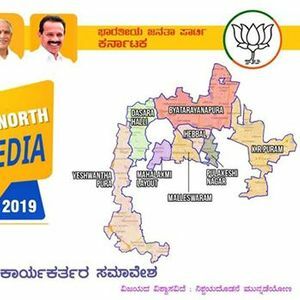 Our beloved Prime Minister Shri Narendra Modi is all set to take our Country to greater heights at a faster pace, come contribute to the Nation's cause by Voting BJP back to power.